Ashley’s post about finding a creature comfort in a foreign land was just delightful. How many of us can relate to wanting to experience a little piece of home when we’re in a different place? It’s amazing how much the little things in life can mean to us when we may not have them. A simple treat can turn a crappy day into one of peace and happiness. Behold the power of peanut butter! Caitlin’s descriptive post about the joyful world of reading captured everything that makes one of my favorite hobbies so enjoyable. What a wonderful gift to be able to escape into the universe of a story, to ride into battle with the elves or attend a ball with the Bennett sisters. Having long been a fan of the written word since my first Baby-Sitter’s Club book (#13 Good-bye Stacey, Good-bye), I could identify with this post in more ways than one. As someone who is struggling to savor the present, Prithi’s post about relishing each day was just what I needed to read. Her helpful tip of keeping a journal to capture the highs and lows of each day is something I just may start doing. It’s easy to say “savor today,” but it’s harder to actually do so without some pointers. A great post to remind you to appreciate each day for itself and learn that in doing so, you can appreciate much more than just the one day. Now for the moment you’ve all been waiting for: it’s time to announce the Wonderland Giveaway winner of the prizes below (plus a few more surprises). 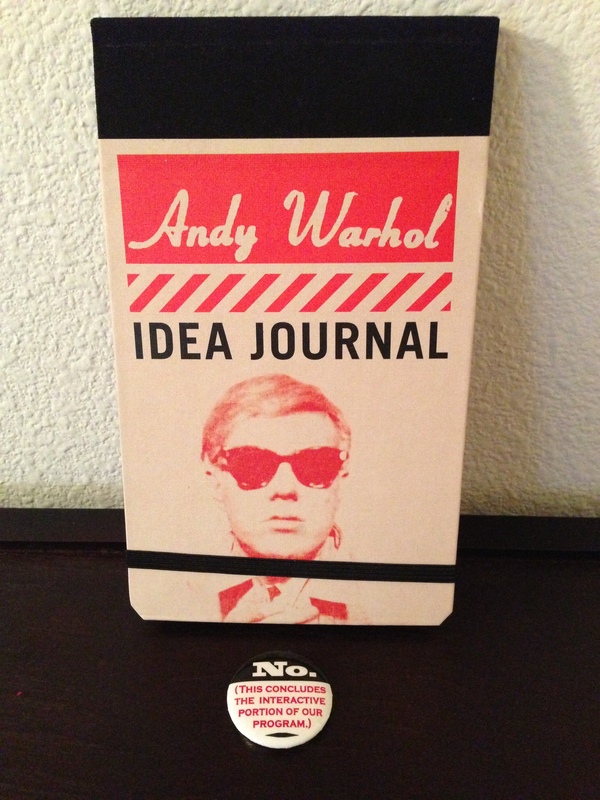 A super cool Andy Warhol flip notebook and a button to remind everyone that “no” is an answer! Not the most impressive drawing bag, but it will do. 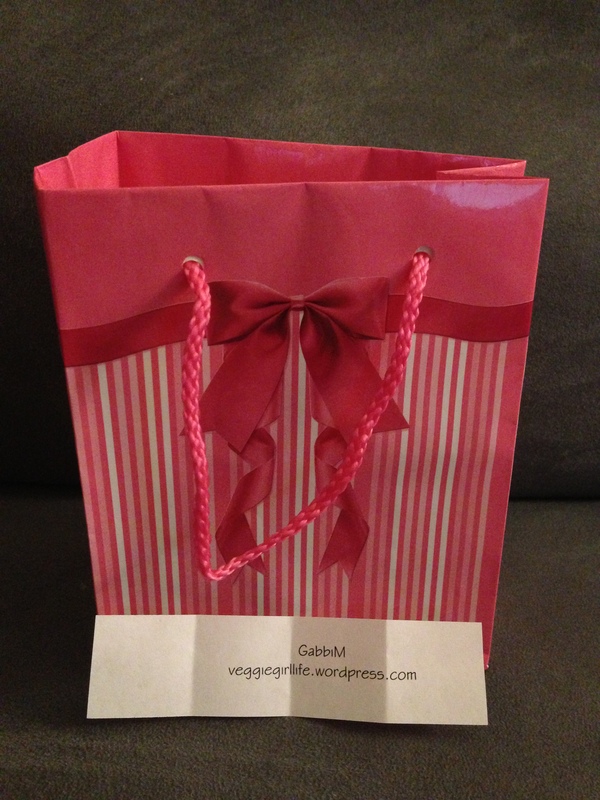 Congratulations, Gabbi! Please send your address to definingwonderland [at] gmail [dot] com or use the button in the main menu that reads “Contact” and I’ll get your prize out to you as soon as I can. A big thank you to everyone who participated in the latest Wonderland Giveaway! I really did, Prithi! Can’t wait to see what else you have to offer. I loved it, Caitlin! 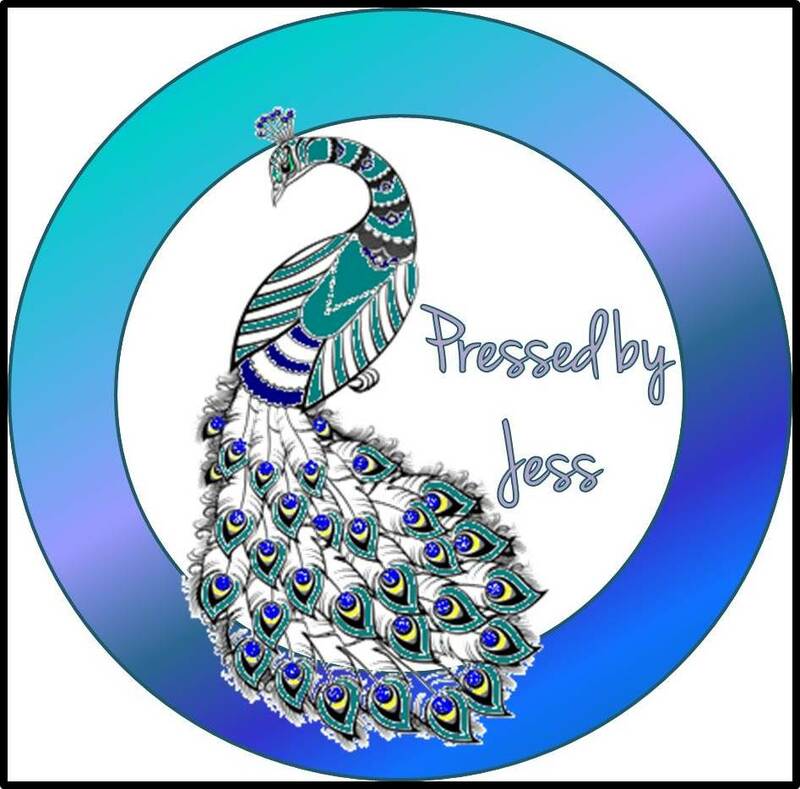 You have a flare for language and it was my pleasure to share your post with the Wonderlings. Keep up the great writing! WHAT!!!!!! I’m the winner! whoo hoo I gotta tell you this is the first giveaway I win haha so you’ve made my day!! I agree with you, I love the Savor Today post (and blog) that was one of my favorites. I loved the blogs you pressed! It’s great what you did. and ooooh I’m an admirer of Andy Warhol so I’m extra happy hahaha Thank you!!!! Congrats to the winner! I’ll have to go back and check these blogs out! Please do. There are some great ones!